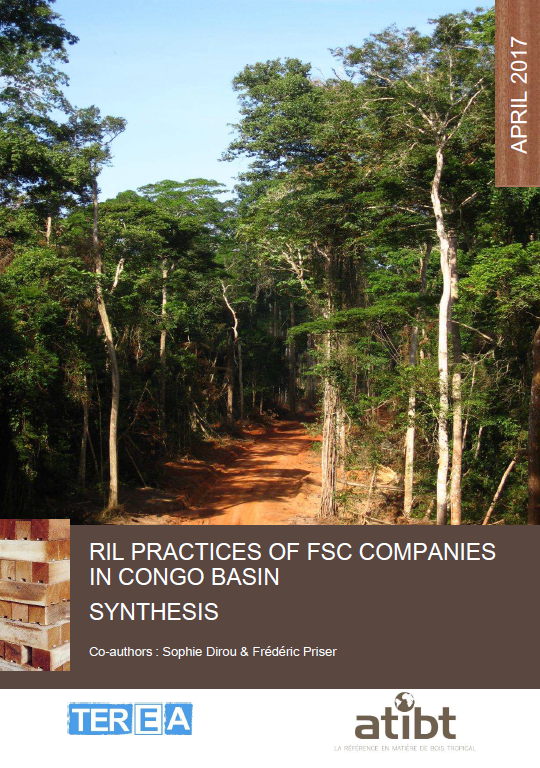 In the debate on the application of Motion 65 to protect the Intact Forest Landscapes (IFL), FSC-certified forest companies in the Congo Basin decided with ATIBT to analyze their practices of Reduced Impact Logging (RIL), particularly regarding roads. This synthesis presents the main results of the analysis carried out by TEREA engineering company. This study suggests that certified logging in the Congo Basin can mitigate negative impacts and reinforce positive impacts in comparison with uncertified logging, and a fortiori in a context where other land uses – such as agro-industry or uncertified logging – would have far more significant, if not irreversible, impacts. This work is likely to be continued in order to improve the impact and effectiveness of these techniques.